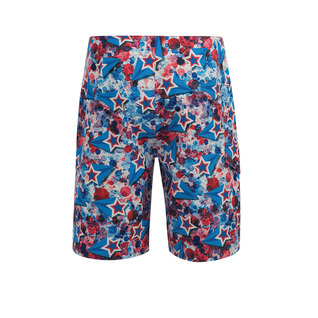 Coast through your training regime in the all new Dolfin Uglies Liberty Boardshort. Long lasting polyester fabrication allows you to swim for hours upon hours of training. Spend more time in the water and less time shopping online for replacement trunks, with its beautiful patriotic design this becomes an easy buy for all swimmers.